Do children who can draw well perform better in math later on? There are indications of this and also of the causes. Self-painted pictures of their own children make parents feel one thing above all: happy and proud. Some parents may see a hint of their little ones’ artistic talent in these first drawings. But that might have something to do with the interpretability of the first drawings. You’d think. However, scientists have found a hint as to future mathematical skill in the drawings made by humans around the age of four years. Behavioral geneticists at London’s Goldsmith University have shown (1) that genes are also responsible for this, but they have anything but exclusive effects on mathematical understanding. At four, most children already understand that an image is, on the one hand, an image of something specific, and something of their creation on the other. When children of this age are asked to draw people, the results look very different. Not every child has a feeling for the proportions of the body or draws the exact number of fingers and toes. In this study, the drawings of 4999 monozygotic twins and 9581 dizygotic twins were evaluated. The fact that the children in the study were twins helped the scientists to investigate the role of genes and the environment in the different drawing abilities of the children. While identical twins have almost identical genes, fraternal twins only share about 50 percent of their genes. If you compare both groups in relation to a trait, such as a person’s ability to draw, you can see how important genes are. Afterward, the scientists looked at how well the children got along in mathematics at the age of 12. The teachers of more than 6000 of the twins gave their evaluation. The result: four-year-olds who were good at drawing people did better at the age of 12 than children who were not quite as accurate at drawing. The relationship between drawing skills and math performance has so far been attributed primarily to genes. As it turned out, the genome partly explains the differences in the abilities of small children. However, environmental influences also play a major role. Moreover, after their evaluation, the researchers came to the conclusion that the connection between the arts and math performance is not as specific as they thought. The responsible genes and environmental influences also have an effect on factors other than the understanding of mathematics, such as intelligence. According to the data of the researchers, about 20 percent of the genes that affected both the ability to draw and the understanding of mathematics have no influence on general intelligence. The scientists, therefore, assumed that early accurate drawings primarily reflect a child’s general cognitive competence. Another observation by the researchers also fits in: the connection between the math results and the first drawings was really clear only if one asked the teachers. Nearly 9000 of the twins were also tested online at the age of twelve. The previously observed correlation almost disappeared under these conditions. A stable connection could only be found between the art of drawing and general cognitive abilities. The study would thus support the theory of “generalist genes,” which states that most genes are more associated with general learning abilities than with specific abilities. Genes that influence the ability to draw usually have an effect on other areas than the understanding of math, such as general intelligence. 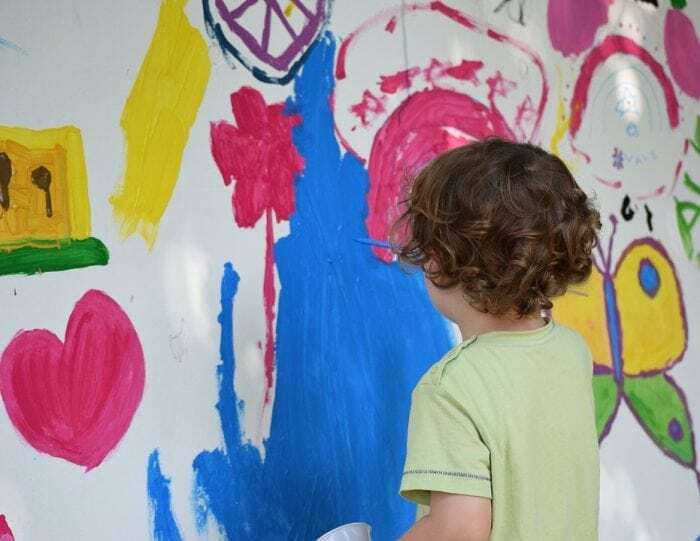 “However, the connections between the correctness of the drawing, the mathematical abilities and the general intelligence could also be partly explained by motor development,” the authors believe. Recent research in neuronal imaging has suggested that partially-overlapping areas of the cortex and underlying sections are associated with the development of both general cognitive abilities and motor functions. So, there is still a lot of room for research in this field. 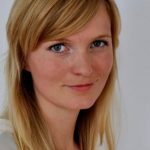 This is part 24 of a series covering twin health provided by Paul Enck from the Tübingen University Hospital and science writer Nicole Simon. Further studies in twin research can be found at TwinHealth website. Translation was done with the assistance of DeepL translator. Malanchini M, Tosto MG, Garfield V, Dirik A, Czerwik A, Arden R, Malykh S, Kovas Y. Preschool Drawing and School Mathematics: The Nature of the Association. Child Dev. 2016 May;87(3):929-43. doi: 10.1111/cdev.12520.